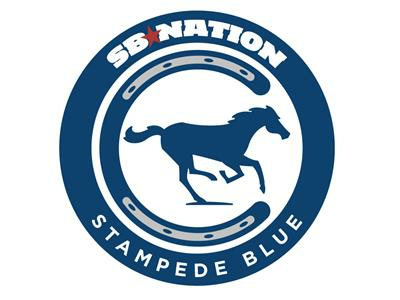 Colts make a deep playoff run in this magical year? 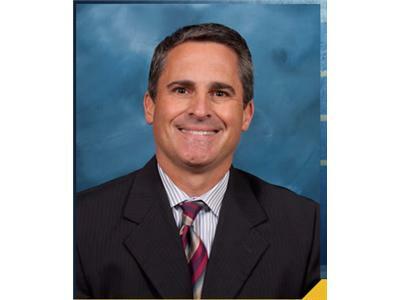 Then, Pacers play-by-play man, Chris Denari will come on and talk about the Pacers season so far. We will talk about Roy Hibbert's performance so far after his max contract, how the new additions have looked, the eefect of the Danny Granger injury, and DJ Augustin's demotion. 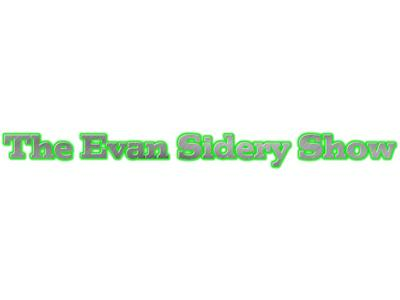 Looks like it will be a great debut podcast for the Evan Sidery Show! Tune in here and listen!